Like most of you interested in Swedish, I learned it as a second language because I fell in love with a Swede. And as a token of my love, I had to humble myself enough to learn Swedish as an adult. 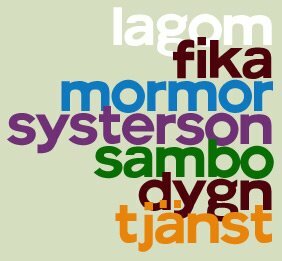 One question I get asked often is how long it took me to learn Swedish. While I pride myself on being “fluent”, I don’t think I honestly could admit that until nearly 3 years after landing in Sweden. I had to go into deep immersion – notifying my new Swedish friends and co-workers to always speak and write email in Swedish. To me, fluency has a lot more to do with understanding it enough to join in on AND participate in a conversation. That takes more than learning nouns, verbs and conjugation, it also takes some guts to express yourself in a sophisticated way and make awkward mistakes in communication along the way. As a Writer, words and language are all the more important. So to learn a new language, move to a faraway land and assimilate to an unfamiliar culture takes a great deal of dedication and devotion from a person. In many ways, I think the melding of two different races makes for an even more rock-steady relationship. No matter how outgoing and confident you think you are, you somehow feel that ebb away as you start from square one just like the refugees, new immigrants and long-distance lovers who come to Sweden with a lot of hope in their hearts. 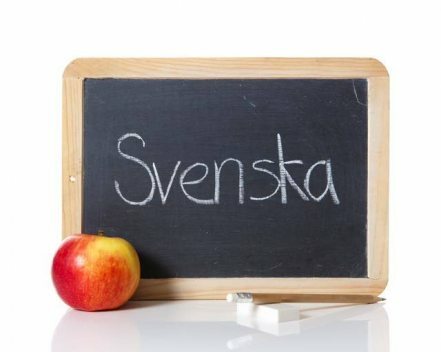 When you finally get to Sweden, take advantage of the Swedish course, called Svenska för Invandrare (Swedish for Immigrants) or what’s lovingly called SFI (pronounced ESS EFF EEE). 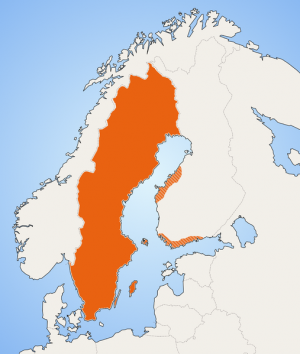 It is a course offered by the Swedish government free of charge (Alert! Tax-payer dollars at work!) and you get lessons on both language and culture, as well as meet very interesting people from around the world. We had a doctor from Iraq, refugees from Iran, families from Kenya and Thailand and partners from the Philippines, France and yes, the U.S. 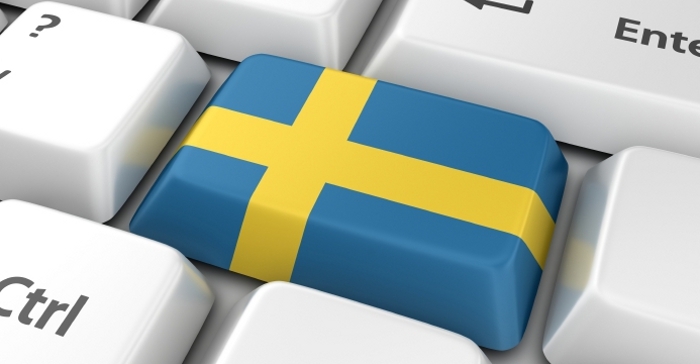 The course not only taught me Swedish, but how it feels to be an immigrant in a foreign land. That was actually very new to me, as I grew up in the U.S., even though I came from the Philippines as a baby in my young immigrant parents’ arms. I finally knew how it felt for them. It was a life lesson that profoundly changed me for the better as I learned that most of us want the same things and we’re not all that different. As an American, however, it is disconcerting to know that you are put on a hierarchical status of immigrants in Sweden because English is your first language and you are much more apt to special treatment. Maybe it’s the allusion that you’re not there to steal a Swedish job or you came because of a Swedish boyfriend/girlfriend or you’re there to work on an international project. My first teacher, Anne-Lena, was a kind and open-minded soul, although she resorted to speaking English when trying to explain tough-to-translate Swedish words like “överhuvudtaget”, inadvertently alienating those who have no or poor English skills. You’ll quickly learn that English will get you much farther than the “other immigrants” in Sweden. Thankfully, it really opened my eyes and made me empathize even more with people who are displaced with little or no choice in a country which often than not doesn’t want you. But enough about the politics. I thought learning Swedish would not be too difficult, having English as my native tongue. It’s Germanic enough to guess about 20% of the time, but still difficult to learn if you’re just not “used to” a second language. Actually, there are real benefits behind knowing more than one language. You’re more likely to easily pick up a 3rd or 4rth language than if it’s only your 2nd language. Lycka till med språket! Good luck with the language!